Removing the popcorn ceilings can be messy and time consuming. 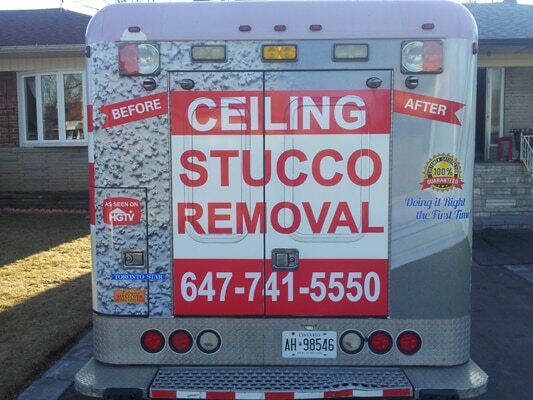 Instead of trying to remove it yourself and damaging your ceiling, let the CEILING SPECIALISTS in the Richmond Hill region take care of that for you. We can also use a special device to remove the popcorn from your ceiling that reduces the dust in your home. Make sure to check out our video post below which demonstrates our procedure. Our Popcorn Ceiling Specialists take pride in their work and make sure the job is done right, the first time!!! All areas are covered and protected from floor to ceiling, to ensure that dust from the popcorn ceiling removal process, does not seep throughout the house. We take a great amount of time to ensure the dust containing process is up to par. This is especially valuable to customers with asthma and dust allergies. Our Richmond Hill Specialists are also highly experienced with WATER DAMAGE issues. It is unfortunate, but whether we like it or not, it does occur sometimes. 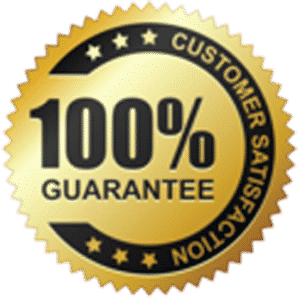 Our certified team (mainly in the Richmond Hill area) but also throughout the entire city will respond in a fast and professional manner to address your unfortunate needs. 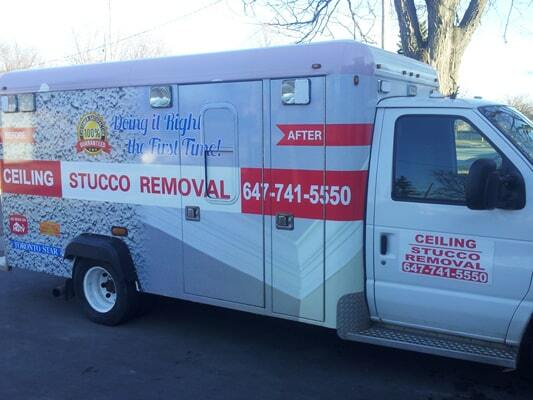 We will fix all drywall repair, mold remediation, stain control , taping and painting associated with the damage also. Furthermore, a smooth ceiling is not complete without the installation of potlights (recessed lighting). All our Richmond Hill based electricians are Master certified with ESA clearance. We will properly place all potlights through out the smooth ceiling, creating a symmetrical and balanced look, while simultaneously achieving functional lighting with no dark spots. This is especially important within a home that has the standard 8ft ceilings, as recessed lighting gives the illusion of height. More importantly we can do this with zero damage to your ceilings. We offer the newest technology in lighting and keep up with the newest trends and designs.